We are a result-oriented family law firm, dedicated to helping our clients preserve their wealth, reputation and familial bonds. 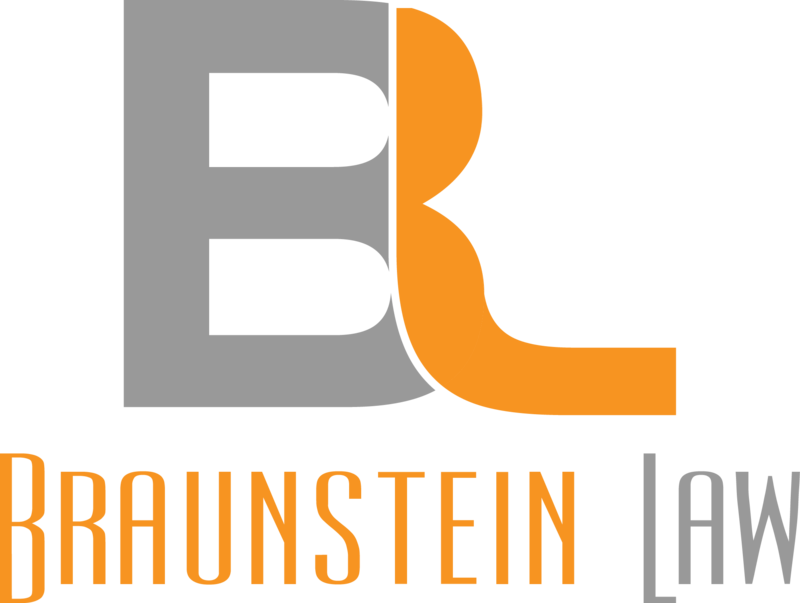 Braunstein Law is a boutique San Diego family law firm tailored to address the legal needs of hardworking individuals. We provide neutral mediation services, legal representation in family disputes, and assist individuals in protecting their assets with pre-marital and post-marital agreements. Our success comes from building trust and establishing a candid dialogue with each client. To achieve this, we listen to our clients’ needs and counsel them on the legal implications of their actions. Moreover, we are responsive to client communications and return phone calls within 24 hours. Please take a look at our site to learn more about our practice and how we can help you. If you have any questions, please contact us to schedule a free 1/2 hour consultation. Family law can be complicated. When you are facing a divorce, it is one of the most emotional, stressful times in your life. If you have children, there are additional factors to consider. The sensible way to approach divorce is requesting assistance from a San Diego family law attorney. Whenever it is both possible and practical, a cooperative settlement is the best way to end a marriage. 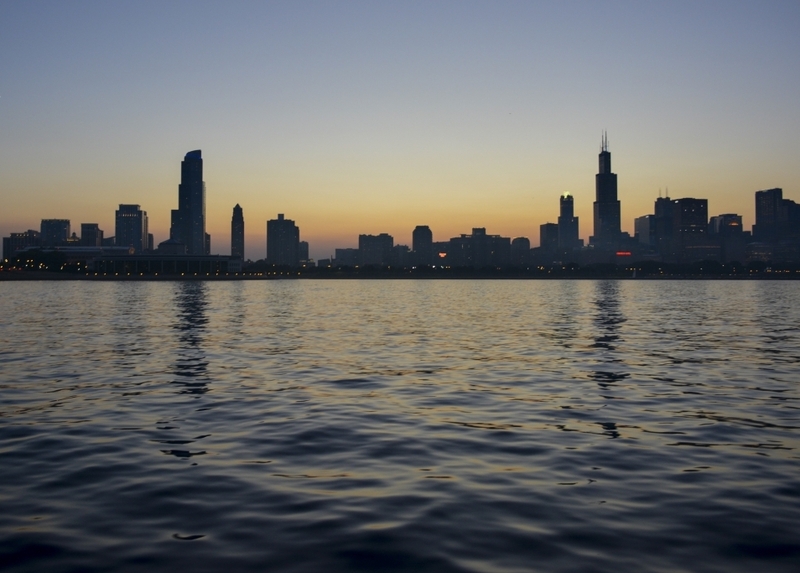 Cooperative settlements help both spouses avoid long, stressful court battles. You can save time and money, and focus on preparing for your future. Not all spouses agree on every aspect of a settlement. This is one reason you need the best family lawyer in San Diego. We can help you understand the many reasons a settlement is better than going to court. If your spouse is reasonable, your resolution can be completed with the least amount of difficulty. There may be various aspects of your divorce that you and your spouse cannot agree upon. This does not necessarily mean there is no option other than a trial in court. Mediation will allow you and your spouse to reach agreements. You or your spouse may need to compromise on certain issues. A successful mediation can help you, and your spouse avoids family court, where the issues would be decided by a judge. Our divorce attorney will protect your rights. If both parties cannot reach agreements, a trial may be necessary. Perhaps your spouse is demanding more than his or her fair share of marital assets, hiding assets, or trying to make the process as difficult as possible. Perhaps he or she has an attorney who is not concerned about what is fair or legal. When you choose our law firm, your rights will be protected. You do not have to worry that your spouse or his attorney will take advantage of you, or that the judge will only hear your spouse’s side of the issues. While divorce is difficult for spouses, it can be harder for the children. Not only are they facing the breakup of their family, but there are also many issues that will affect their futures. You need our San Diego lawyer to ensure your children’s best interests are taken into consideration and carried out. Logically, it is better for your children if you and your spouse can agree on child support and child custody. There will be less disruption to your children’s lives if these issues can be settled without taking it to court. Unfortunately, child custody and support can be the most emotional issues in a separation. When our attorney represents you, she is representing your children, too. She will protect your children’s rights as well as yours, and work toward the best possible outcome for your children. When couples divorce, both parties do not always have equal income. If your spouse’s income is much higher than yours, or if your role in the marriage was as a stay-at-home parent and have no personal income at all, you should not have to worry about your basic needs and lifestyle after your marriage has ended. Depending on various factors, you may be eligible for spousal support. Support can be temporary or long-term, depending on the circumstances. If maintaining your current lifestyle would be difficult or impossible without spousal support, our attorney can help you obtain the support you deserve. There are times when agreements need to be modified. Changes can occur that make it necessary to change custody, visitation, or support agreements. Some common examples include a former spouse moving to a different state or loss of income due to illness or the loss of a job. If it becomes necessary, agreements can be updated to reflect changes in your life or your former spouse’s life. Your family law attorney can assist with modifications that are fair to everyone concerned. Many individuals these days believe a do-it-yourself divorce is a cheap, fast alternative to hiring a San Diego divorce lawyer. They usually regret this decision. If you feel you can process a simple divorce on your own, there are reasons to consult with a licensed specialist instead. First, there is too much room for error in a do-it-yourself divorce. From when and where to file, to how to complete the paperwork, one mistake can invalidate your entire case. Second, even if you assume you and your spouse agree on everything, you may be in for an unpleasant surprise when you learn he has hired a lawyer. You would find the divorce is not so simple after all when you do not have someone to represent you. A do-it-yourself kit may be inexpensive, but you may not have the results you want. For the best results, you need legal representation and advice. You can contact our law firm and ask for a free consultation. We will earn your trust and confidence, and you will know we are the best law firm for you. Your divorce is the end of your marriage, but there is much more to a successful resolution than dissolving an unhappy marriage. It is the start of a new life for you, your former spouse, and your children. When agreements are reached with the least amount of complications, everyone will be better prepared for the future. Your children can have a happy, healthy, stable life in San Diego. They can also have a solid relationship with their other parent. It is time to start thinking of the future plans you have for your life, and start to put those plans into action. The most fulfilling future for everyone in your family starts when you consult with our firm. It is the first step toward the rest of your life.